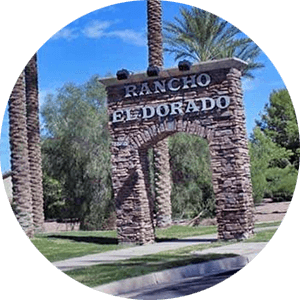 Rancho El Dorado is the first subdivision that you see as you drive into town on Highway 347 (from Phoenix). 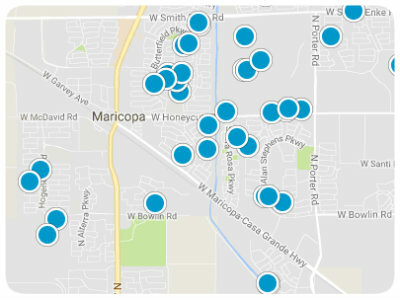 It was the first subdivision built in Maricopa, and is also one of the largest today. 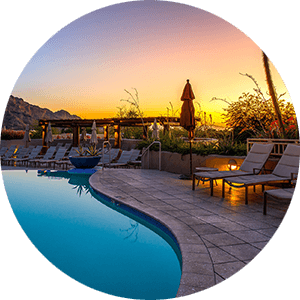 Rancho El Dorado features almost 5,000 homes, ranging from entry-level homes to mid-size properties to luxury homes. It is a golf-course community, featuring The Duke at Rancho El Dorado Golf course. Also housed in the community it Santa Rosa Elementary School. The Villages at Rancho El Dorado includes almost 2000 homes, 2 community pools, basketball and tennis courts, a fitness center, and Butterfield Elementary school. 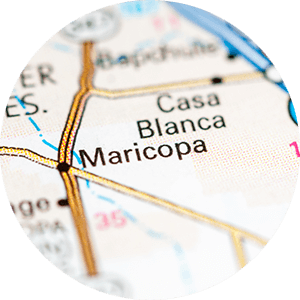 The Villages is a master-planned community that is one of the most attractive communities in Maricopa.